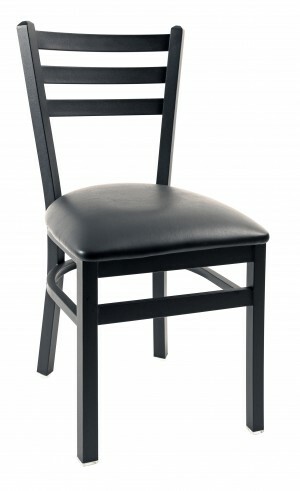 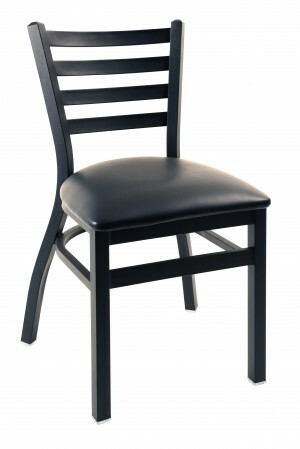 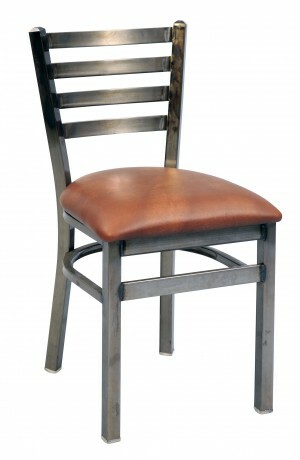 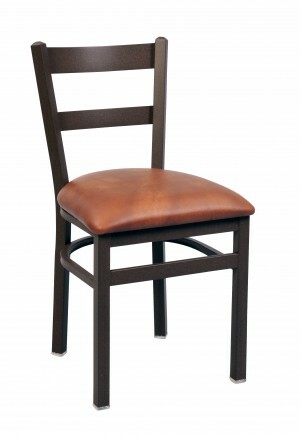 Dinette Online offers an extensive collection of commercial metal dining chair. 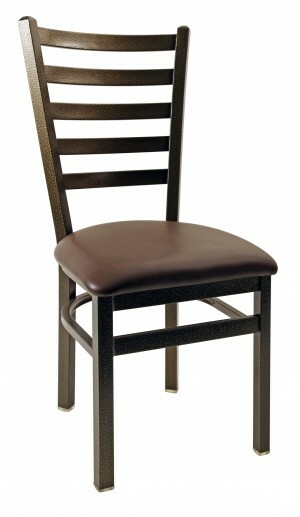 These chairs are available in different metal finishes and choices of upholstery. 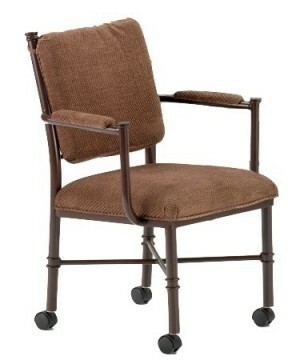 Most of our commercial grade metal chairs come with wheels. 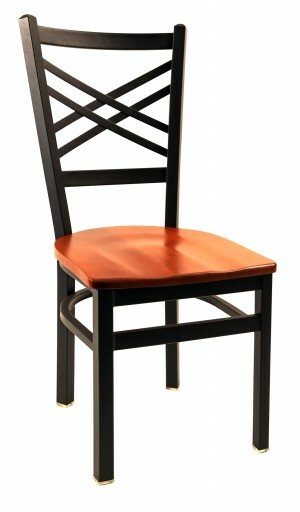 However, we have many regular metal dining chairs as well. 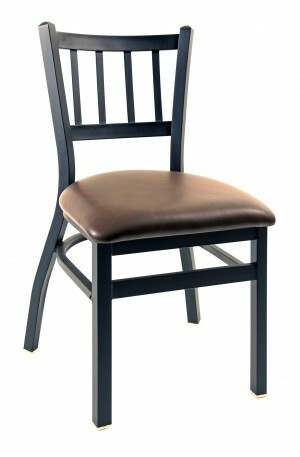 Metal commercial dining chairs are a good choice for your next commercial project because they are well made and considerable less expensive than quality wood chairs. 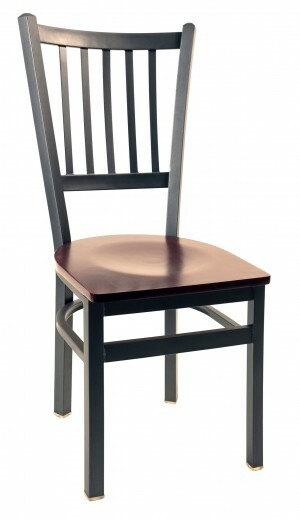 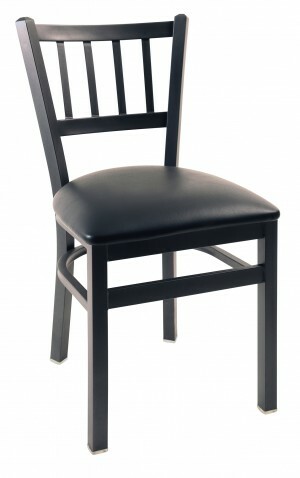 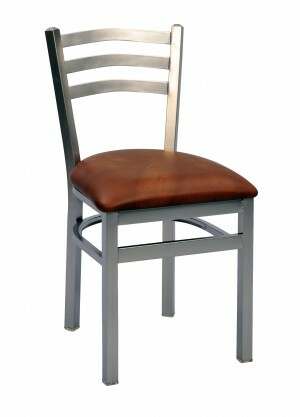 Metal dining chairs work great in a variety of hospitality settings. 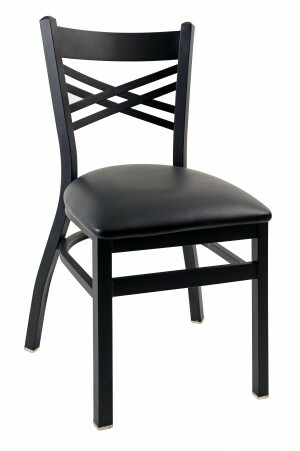 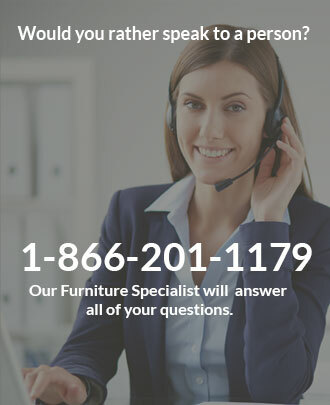 Contact Dinette Online to help find that perfect metal dining chair for your next commercial project.